Shalom everyone. Hope you had a great week. 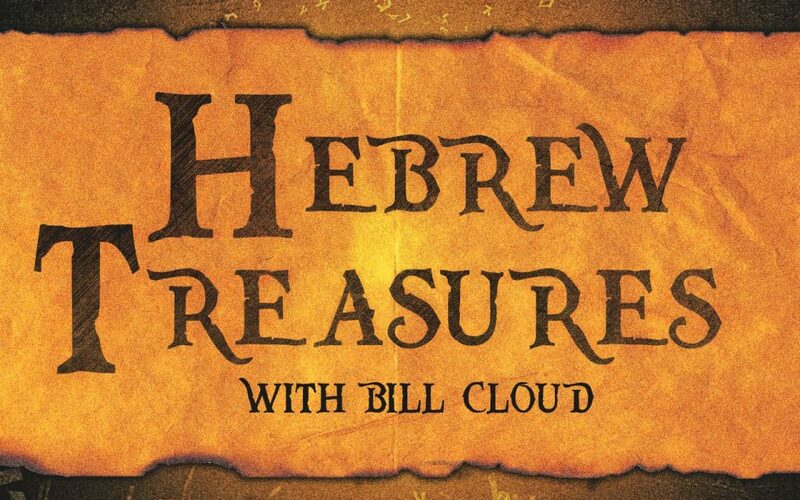 Here is our latest Hebrew word study on the word Et. Hope you are blessed.